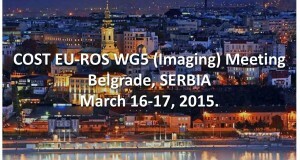 WG5 Meeting Belgrade, Serbia, March 16-17, 2015. This will be the big annual meeting of our Action. Organizer is our Vice Chair Fabio Di Lisa. Meeting location is Hotel Plaza Padova. The training school was coorganized with COST Actions CM1001 and BM1307. 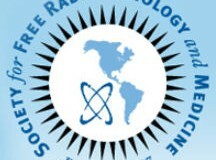 Main organizers were SFRRe and IUBMB. Co-organizer for COST Action BM1203 was Dr. Niki Chondrogianni.